Do you have a clogged or slow drain that is driving you crazy?! Well you came to the right site! We are a family owned business from the Boston area who want to help you. When you call us we can give you a quote for the job right over the phone! 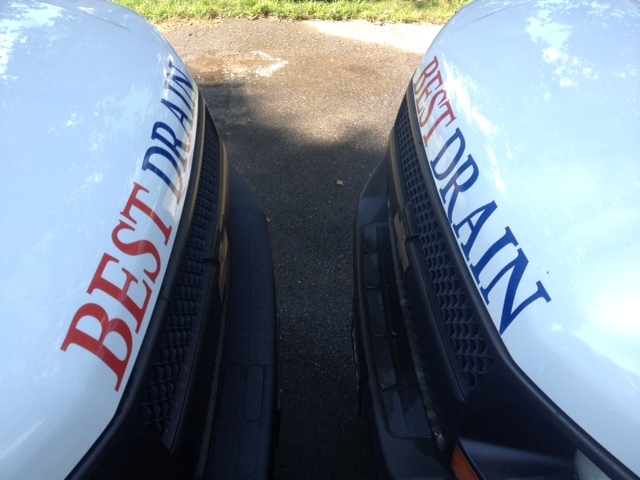 Whether its a clogged sink, tub, or the main sewer line we can solve it! Not only can we fix the problem but our prices are always less than our competitors and we guarantee all our work! So please click on our contact page and give us a call today! "Don't Stress, Call the Best!"